The Bugaboo Buffalo stroller is a cross between the much loved Bugaboo cameleon Stroller and the extra Rugged Bugaboo Donkey Stroller. 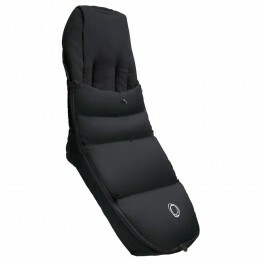 Complete Stroller Set includes stroller frame AND tailored fabric set. The Bugaboo Buffalo stroller is a cross between the much loved Bugaboo cameleon Stroller and the extra Rugged Bugaboo Donkey Stroller. Mix those guys together and you'll get the bugaboo buffalo! To handle trickier terrain like sand and snow, there is a specific position you can put the pushchair into, which sits the smaller two wheels above the ground. This makes the Buffalo much easier to control. You can add an extra storage compartment to the handlebars of the pushchair which can hold up to 6kg. So this is perfect for anything you need to keep close at hand. Bugaboo says it will have official safety certification (the first of its kind) which allows such a weight to be placed on this part of the frame. The shopping basket at the base can also hold a lot, up to 10kg. 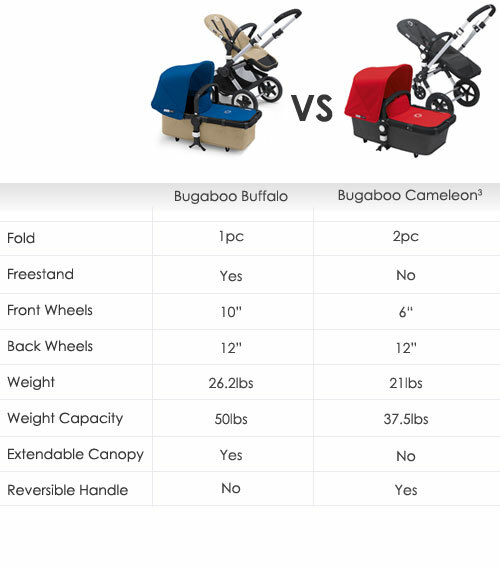 Storing your Bugaboo Buffalo away is not a problem either, with a simple one piece foldable action to collapse the structure (seat unit or carrycot still attached) and put away. As it's also self standing, this keeps the pushchair clean and makes for an overall far more enjoyable time with your Buffalo. To keep your little one safe from the elements, you can fold the canopy down further than usual, for maximum protection. The Buffalo will be suitable from birth with the carrycot. 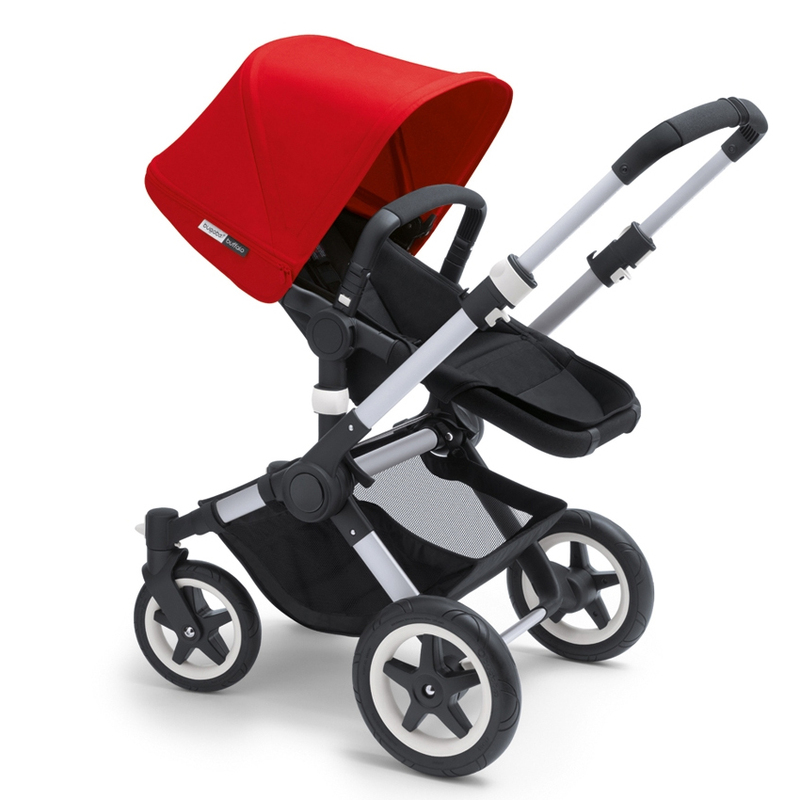 Rugged, large tires and a sturdy chassis mean the new Bugaboo can handle all types of land.